18:36 | Lima, Nov. 2. Peru national soccer coach Ricardo Gareca said Friday that he is "very concerned" FIFA may suspend the Peruvian Soccer Federation (FPF) if the Andean nation's Congress passes a law undermining FIFA's authority over the FPF. 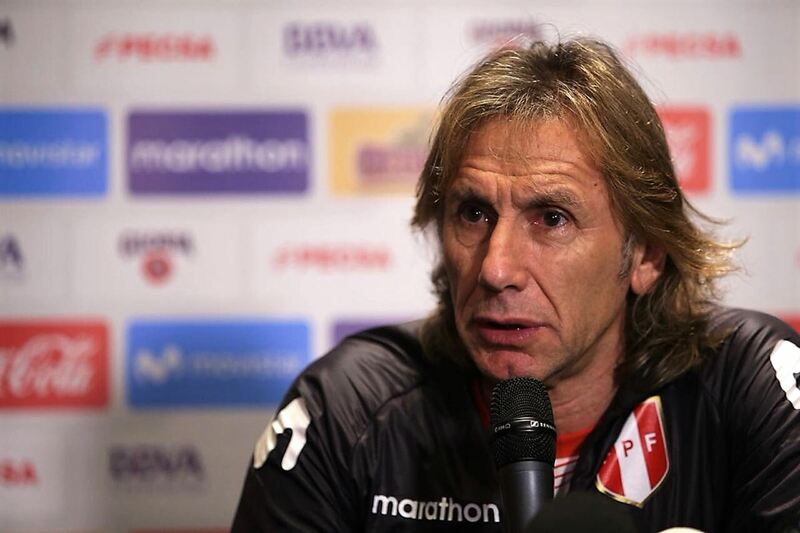 Gareca, credited for engineering Peru's return to the World Cup in 2018 after a 36-year-long absence from the tournament, acknowledged in a press conference in Lima that this is the first time he has worried about the future of the team since taking the job. "This never happened to me in all my tenure. I thought that things were going (to continue) getting better," he said. When asked whether he would resign if soccer's world governing body suspends the team, Gareca said that "no one has an assurance about what FIFA will decide." Peruvian lawmakers gave initial approval on Tuesday to a bill that would make the FPF subject to domestic law as well as to FIFA regulations. The proposed legislation would also require to FPF to elect a new president and board of directors this year, rather than in December 2019 as planned. The FPF and the South American Soccer Confederation have warned that passage of the bill could lead FIFA to suspend Peru, which would exclude both the national team and individual clubs from international competition. Gareca said that the issue of FPF governance has been clouded by the controversy surrounding current president Edwin Oviedo, who is under investigation.